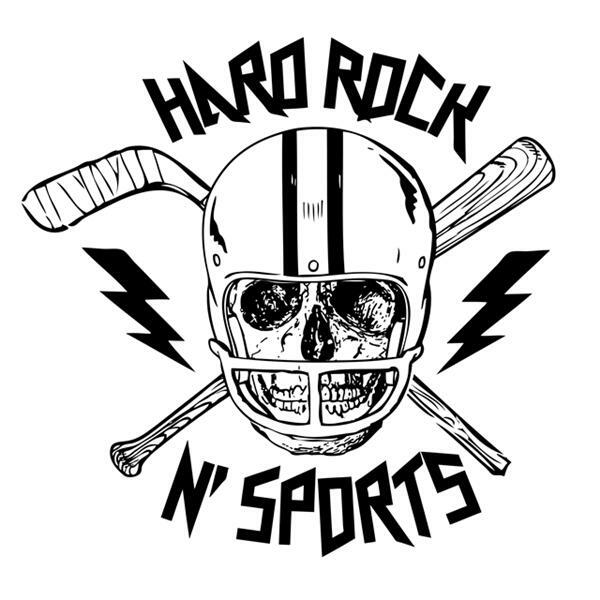 If you liked this show, you should follow Tom Florios Hard Rock n Sports. This week on the show Jeff and I welcome a menber of the Jersey Based Band, Canamara when Paul D'Agostino joins the show. Paul is calling in to promote his bands upcoming show at Asbury Parks world famous "Stone Pony". I hope you will tune and get to know this band because I firmlly belive they have what it takes to make it to the next level. With the passing of Drummer Vinny Paul (Hell Yea, Ex-Pantera) Hard Rock n Sports will pay tribute to the late great drummer and we welcome all of your phone calls to hear you thoughts and memories.